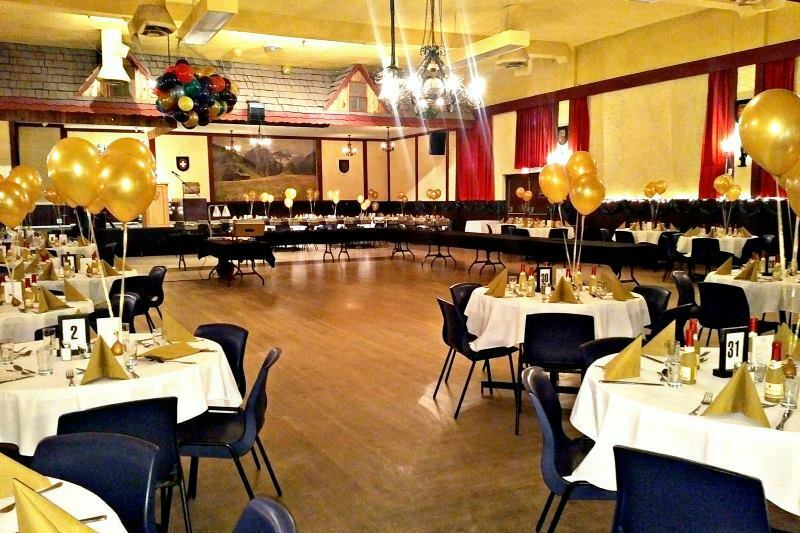 The ballroom is our biggest event location / function room. It can host up till 340 guests. 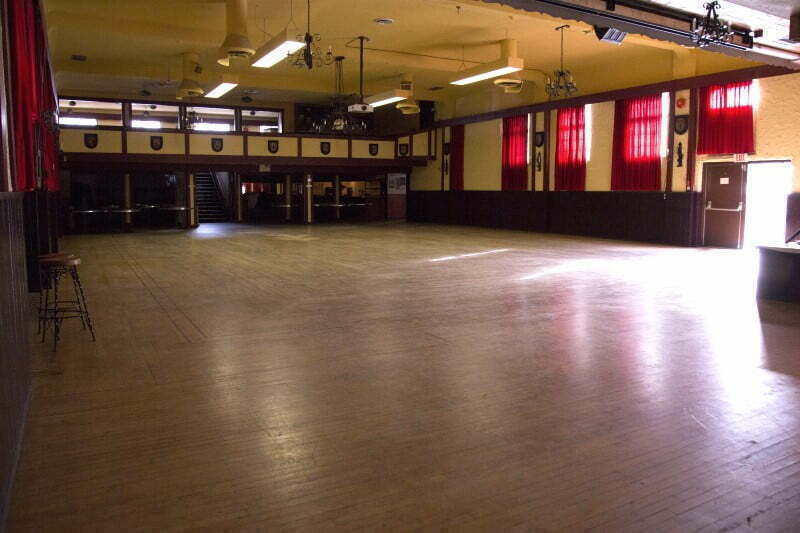 Therefore this hall is ideal for large sized events. 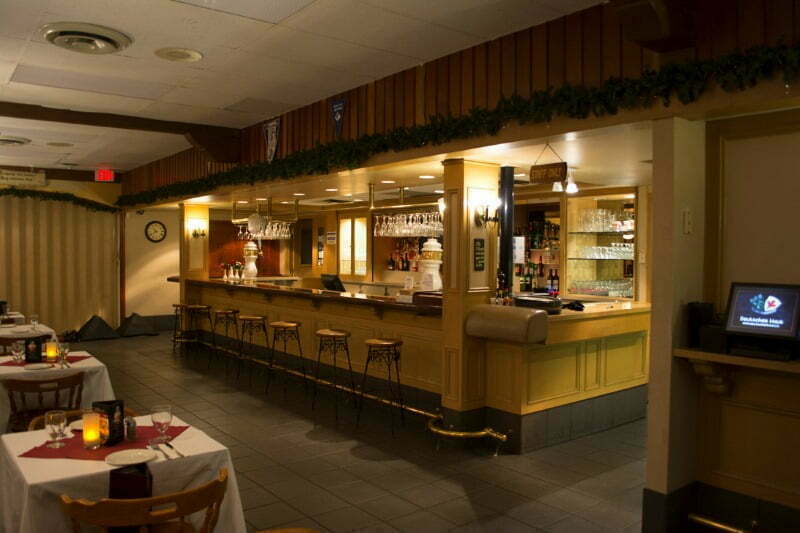 It has a stage with full PA stereo systems and the iconic German décor gives off a heritage European charm. It is perfect for dance events or weddings. 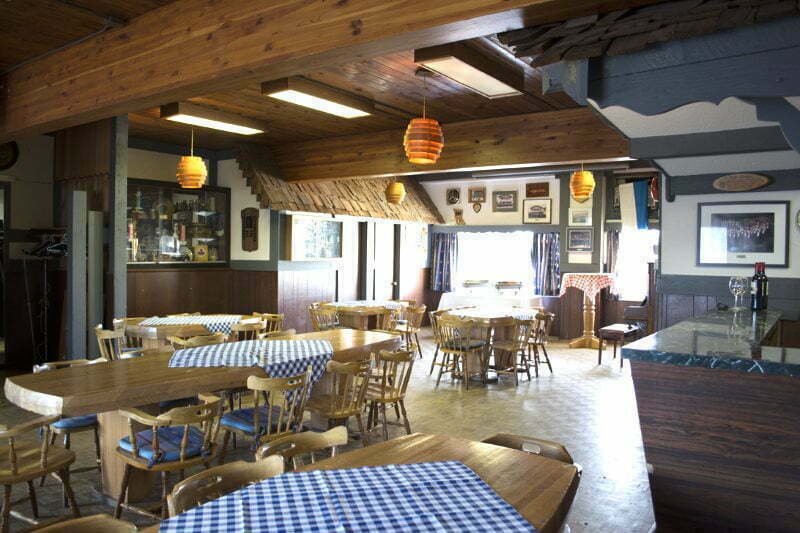 The dance floor at the Vancouver Alpen Club is one of two original wood-sprung floors in Vancouver, which is the ultimate for any serious ballroom dancer. Our event planning specialists are extremely professional and flexible when it comes to planning your events. They are not satisfied until they have found the perfect solution, to match your needs. 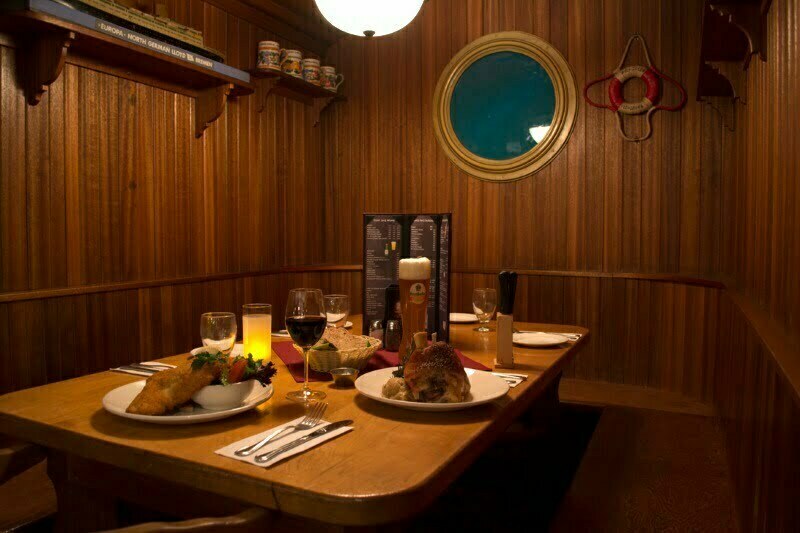 We are looking forward to hosting your next event!